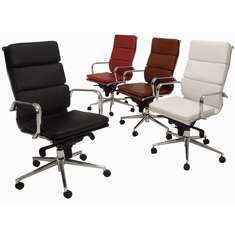 Leather Office Chairs are always popular. 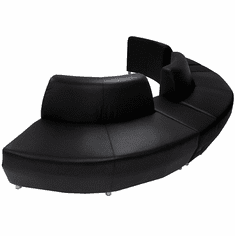 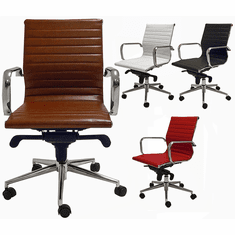 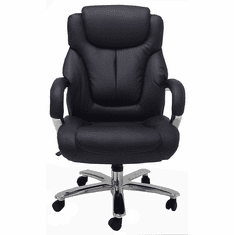 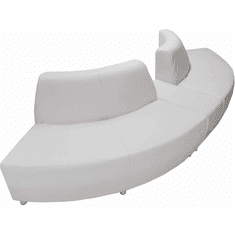 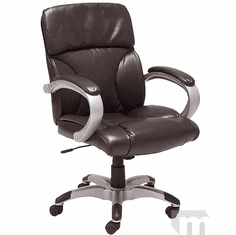 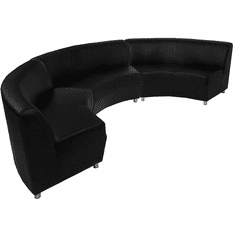 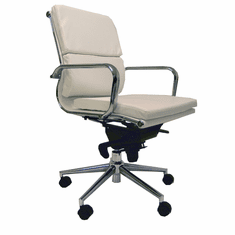 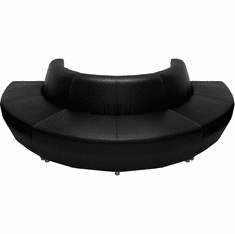 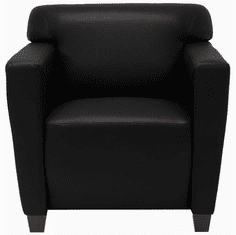 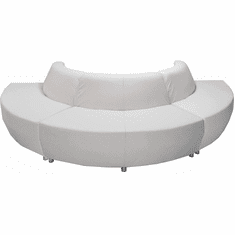 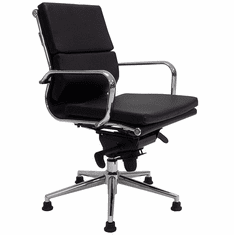 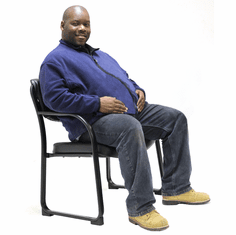 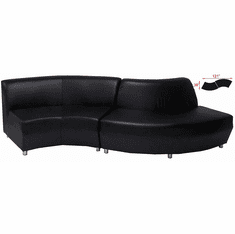 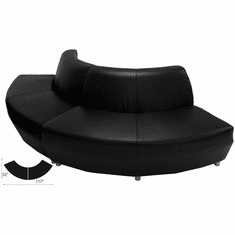 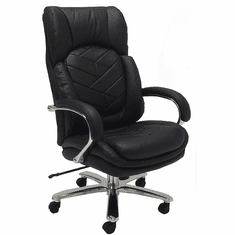 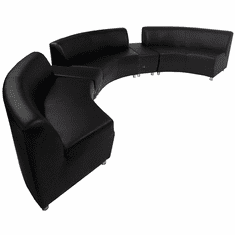 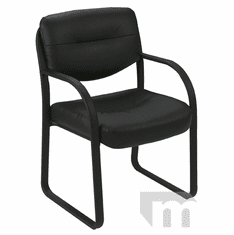 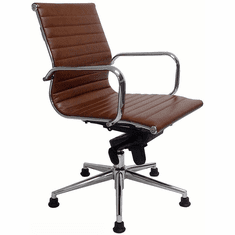 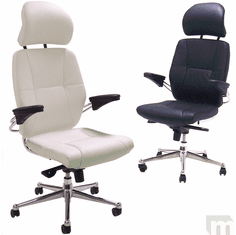 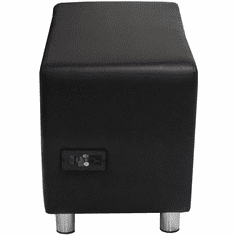 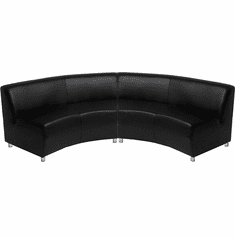 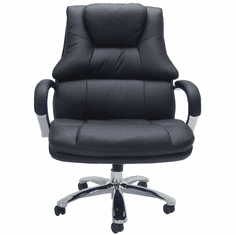 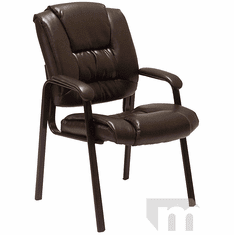 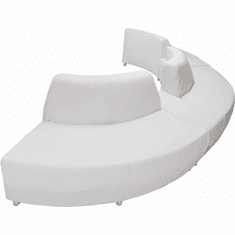 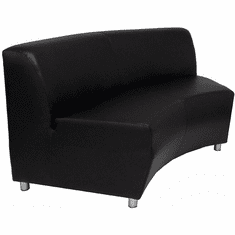 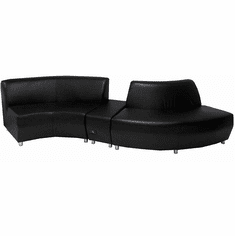 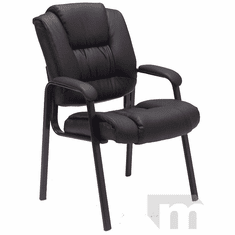 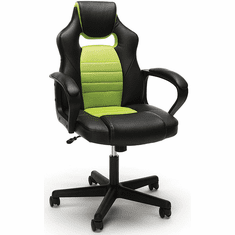 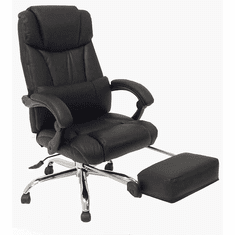 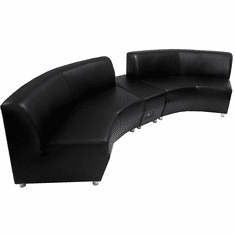 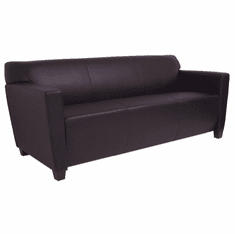 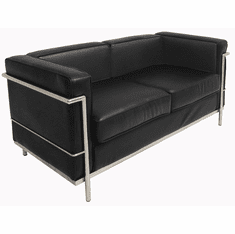 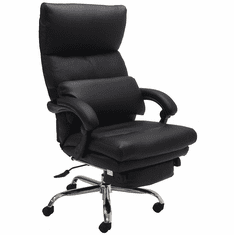 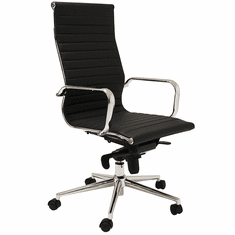 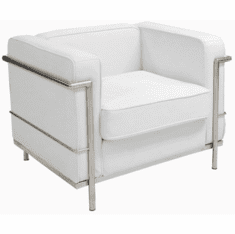 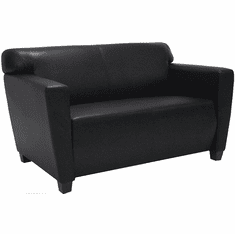 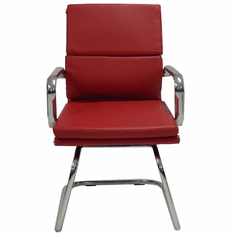 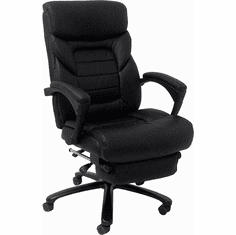 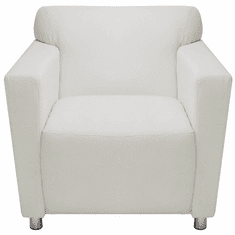 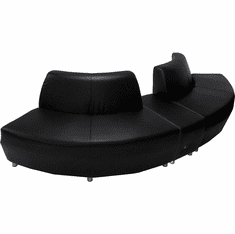 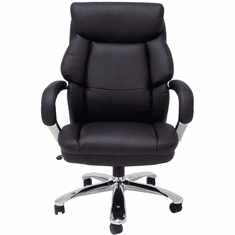 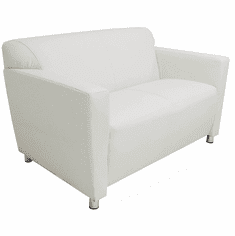 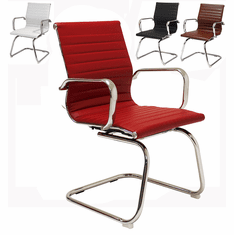 We stock leather desk chairs, leather ergonomic chairs, and leather guest chairs. 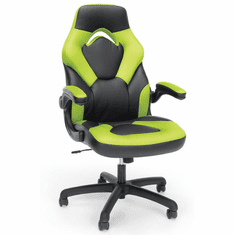 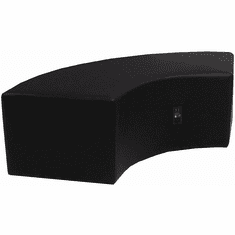 All in stock for immediate shipment with free shipping.